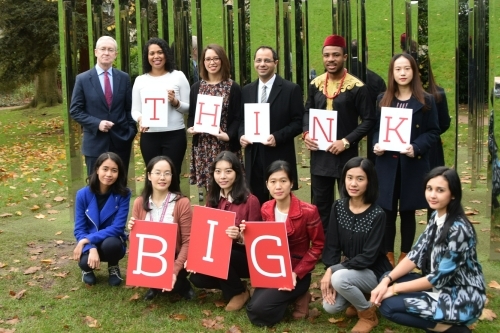 Bristol University Think Big International Scholarships 2019/2020 and How to Apply. Bristol University is committed to helping and nurturing global talent to produce the future leaders of tomorrow. Applied to start a full-time undergraduate degree in one of the qualifying course orone year, full-time taught postgraduate programme at the University of Bristol in September 2018. To apply for this scholarship, download and complete the required (either undergraduate or postgraduate) application form on the Program Webpage and email it to international-partnerships[at]bristol.ac.uk. Go through the Application procedure on the Program Webpage before applying. The deadline for the first round is Friday 23rd March 2018. The deadline for the second round is Friday 29th June 2018.